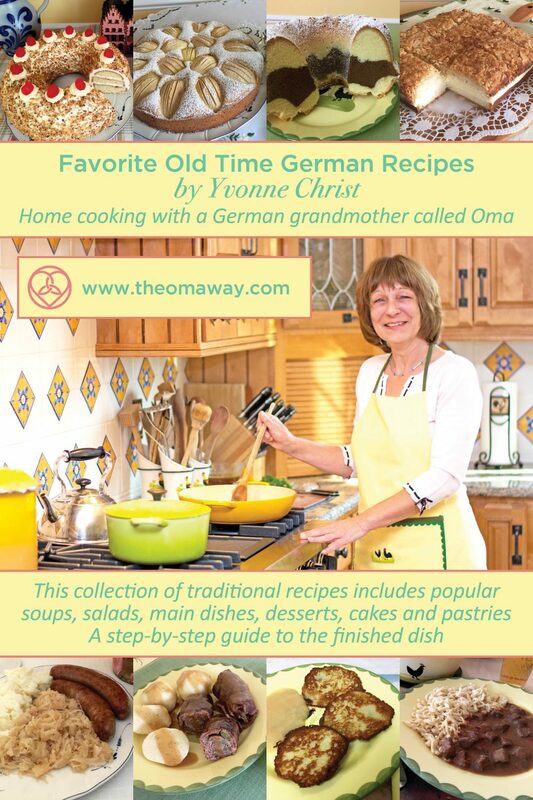 The book Favorite Old Time German Recipes includes 112 recipes selected by a grandmother for you to choose from. 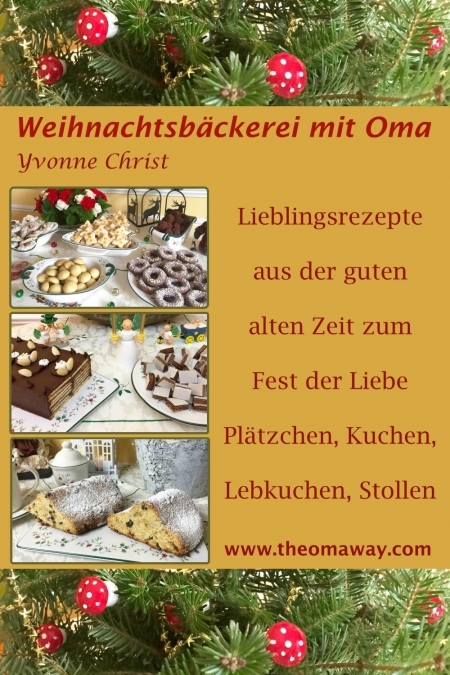 Favorite Old Time German Recipes includes a variety of authentic appetizers, soups, salads, side dishes, main dishes, desserts, cakes, and pastries. Traditional basic cooking and baking with detailed instructions. Collected with love for you. Prepare them, enjoy them, and feel at home. Favorite Old Time German Recipes is also available in German.